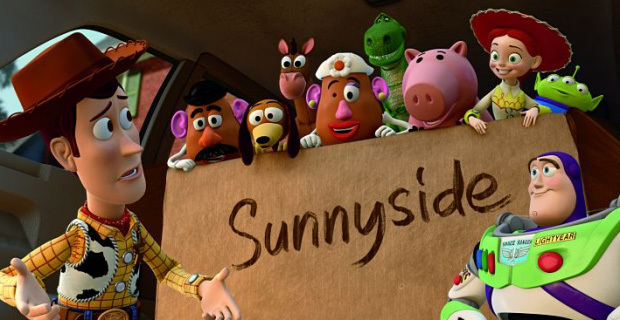 Tom Hanks announced this morning that work on Toy Story 4 is under-way, right now! Don’t expect to see it anytime soon though, you know those cool Pixar folk like taking their time between the Toy Story films. Who wants to work at Pixar? Yes please! This entry was posted on Tuesday, June 28th, 2011 at 12:26 am	and posted in Uncategorized. You can follow any responses to this entry through the RSS 2.0 feed.